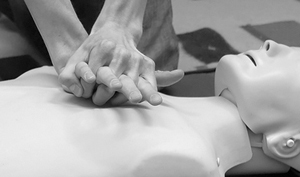 Provides participants with the confidence and competence required to perform CPR on an unconscious casualty. This course provides participants with the confidence and competence required to perform CPR on an unconscious casualty. This training course is designed for any person who may need to perform CPR to utilise D-R-S-A-B-C-D during the course of their employment. 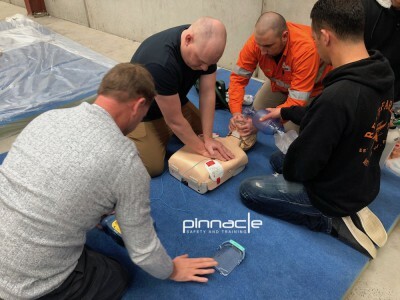 This training course is taught according to the Australian Resuscitation Council (ARC) guidelines and takes trainees through both the theory of why we do CPR and many practical exercises that teach the proper techniques of performing CPR. NOTE: CPR training must be updated (“refreshed”) every 12 months.